Pak Lay is the latest hydropower project approved by the Lao government as part of its plan to turn the country into a hydroelectric powerhouse in Southeast Asia. Thus, Pak Lay is the fourth hydropower project approved of the 11 projects planned for the mainstream of the lower Mekong River. The first three dams are the also highly controversial Don Sahong, Xayaburi, and Pak Beng projects. Even though the project has been on the table since 2007, the Lao government officially notified the Mekong River Commission (MRC), a governing body that manages the transboundary impacts in the Mekong River, of its intention to construct the Pak Lay dam on the mainstream of the Mekong River in June 2018 . Following the announcement, several international organizations have shown their concern due to the environmental and social impacts of the project . 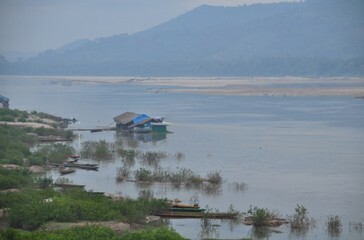 First, the dam will further compound the impacts of the existing dams on the Mekong mainstream . A study conducted by the MRC and released in February 2018 stated that the dams “pose a serious threat to the ecological health and economic vitality of the region”. Impacts include a 30-40% decrease in Mekong fisheries by 2040 and a 97% reduction in the sediment load reaching the Mekong Delta, the organizations say. 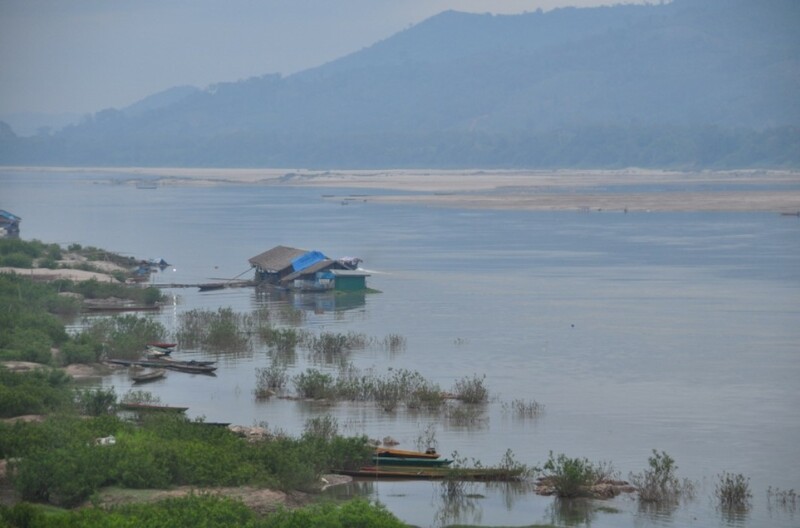 Save the Mekong Coalition has also warned that the ‘Transboundary Environmental and Social Impact Assessment Report’ for the Pak Lay dam project has been copied and pasted up to 90% from that of the Pak Beng project, and that the report only changes the site name and location of the project . 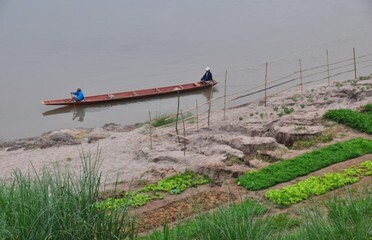 The project will also affect more than 22.000 people directly and indirectly, according to the Mekong River Commission . However, officials quoted by Radio Free Asia said that at least 1,000 families from 20-some villages will be forced to relocate . According to International Rivers, the dam will also affect communities in Thailand, since it will be located around 100 kilometres from the border . In August 2018, the Mekong River Commission officially started a six-month Prior Consultation process, a mandatory step before building any project in the Mekong mainstream . Several organizations, including Save the Mekong Coalition  and Vietnam Rivers Network (VRN) , are boycotting the Prior Consultation process for Pak Lay dam to be held by MRC. The organizations claimed that the Prior Consultation procedures for the Xayaburi, Don Sahong and Pak Beng dams raised “serious and outstanding concerns”, making this new procedure lacking any credibility. The construction expected to start in 2022 and the commercial operation to begin when the construction finishes in 2029. 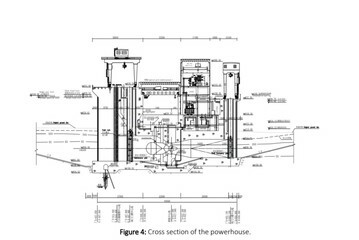 PowerChina Resources Ltd is named as the developer, according to the official notification documents from Lao PDR . Laos government has been heavily investing in hydroelectric projects over the last years as a part of its plan to become the battery of Asia and turn the exports of electricity one of its main revenues. 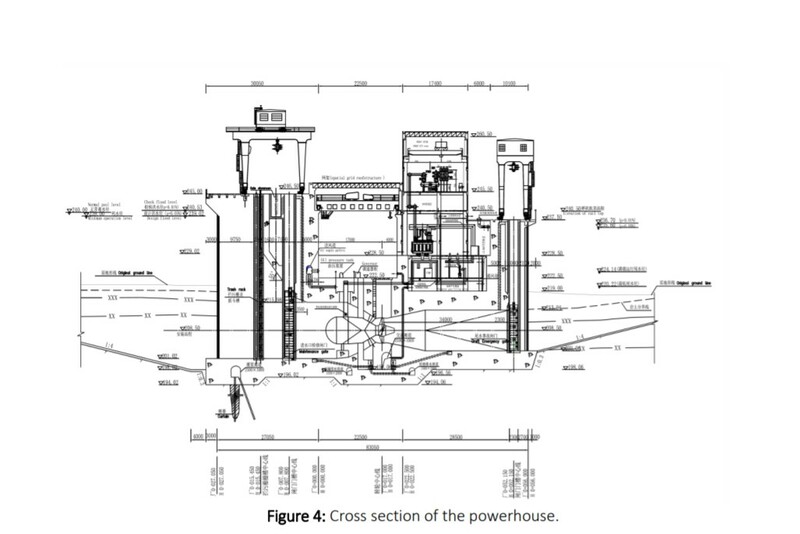 Laos has 46 hydroelectric power plants with 54 more planned or under construction . However, the Lao government also announced in August 2018 that it would suspend new dam projects in the country and review the existing ones, following the collapse of an auxiliary dam at the Xe Pian Xe Namnoy hydro project .